Lagging revenue at chain eateries is to blame. The chain dining community is downsizing in more ways than one. While you’ll be seeing fewer IHOPs and Applebee’s (approximately 20 pancake houses and over 100 neighborhood grill & bars are said to be closing), Chili’s plans to reduce menu items by 30-40% when they release a new and improved menu in September. It comes as no surprise that it all boils down to economics. Ten years ago IHOP acquired Applebee’s and they became subsidiaries of DineEquity, Inc. At both restaurants, revenues have gone down (a 21% drop since last year all told, according to CBS News) and the locations that will close did not hit expected targets. Meanwhile, Nation’s Restaurant News reports that Chili’s saw a 6.5% decrease at company-owned restaurants, and a 2.1% loss at franchise locations last quarter. But the news isn’t all bad. 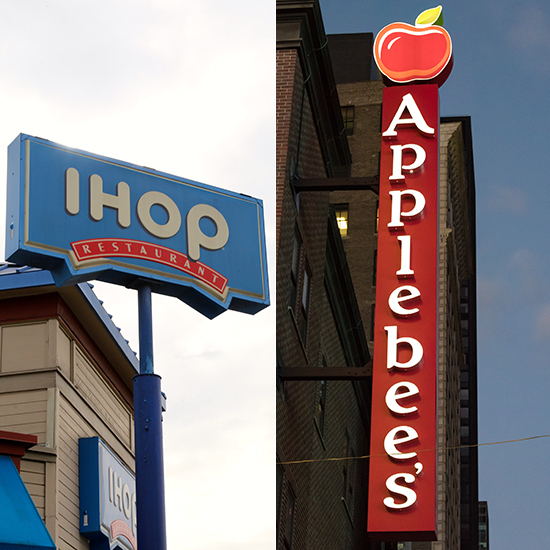 An Applebee’s and IHOP hybrid will open in Detroit later this year. That means, if you’re in the Comeback City, you’ll be able to eat Rooty Tooty Fresh and Fruity Pancakes, Boneless Wings and an Awesome Blossom at the same time! Plus, DineEquity, Inc. plans to continue expanding the brand globally with almost as many international openings as domestic closures. And September’s Chili’s menu, as we mentioned, will be new and improved. Wyman Roberts, CEO of Brinker International, the chain’s parent company, told Nation’s Restaurant News that Chili’s will debut “a simpler menu [with] better quality, faster execution and stronger value.” Speedy service will be of paramount importance and portion sizes will increase, ribs will have 30% more meat. And prices will stay the same, making the announcement a relatively upbeat one for fans of the chain. But if you’re still feeling a sense of loss, cheer up with some homemade Chile-Garlic Chicken Wings, or a stack of Cinnamon Roll Pancakes. 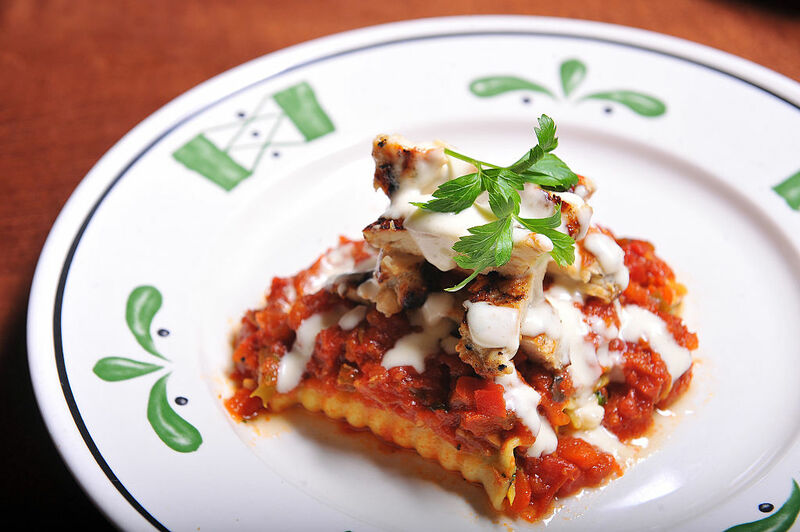 Or, if you're a millennial, you can just keep eating at Olive Garden where sales are on the uptick.